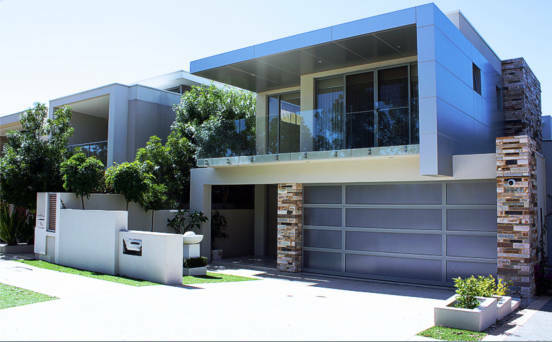 JPM Building and Design Pty Ltd was established in 2009, founded by Johnny Colonico, Paul Sarich and Mijo Sarich, accumulating a total of 65 years in the construction industry. We are a small Custom Home Builder, only building a select number of homes each year. This allows us to provide that personal service for our clients. We have built a reputation around quality workmanship and extraordinary communication with our clients from first consultation until well after your home has been completed. JPM Building & Design Pty Ltd takes pride in handing over a quality finished Home which you will love and enjoy for many years to come.